We all LOVE Candyfloss! It has an unforgettable aroma which ignites childhood memories of fun fairs, amusement parks and of course the circus. 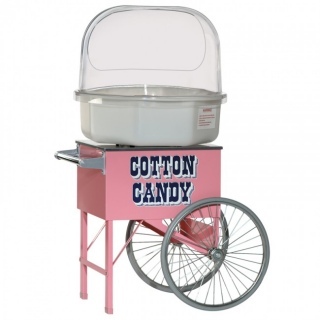 Add that something a little special to your next party...Have your very own candy floss stand! "We hired a bouncy castle for a 5th birthday party and the kids loved it. Excellent explanation given about use and care given. 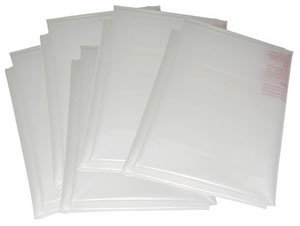 It was very easy to set up, took seconds to inflate and was no trouble to pack up and get ..."